2013: 1 race 27,353 metres completed. 2011: 2 races 115,396 metres completed. 2010: 1 race 50,000 metres completed. 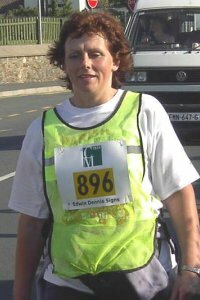 2007: 2 races 45,655 metres completed. 2006: 3 races 216,410 metres completed.